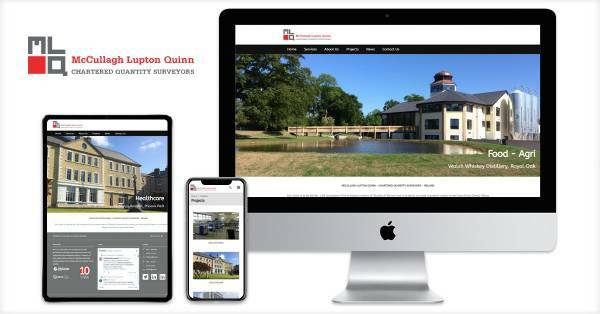 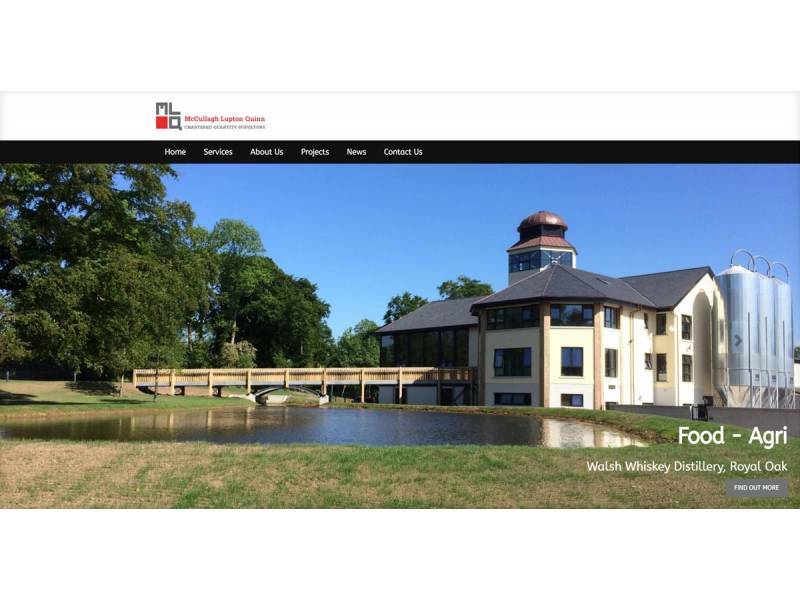 Dotser worked with McCullagh Luton Quinn to develop an online presence they can manage themselves, safe in the knowledge they have an experienced back up marketing team to support their graphic design, web development, search engine optimisation and social media needs. 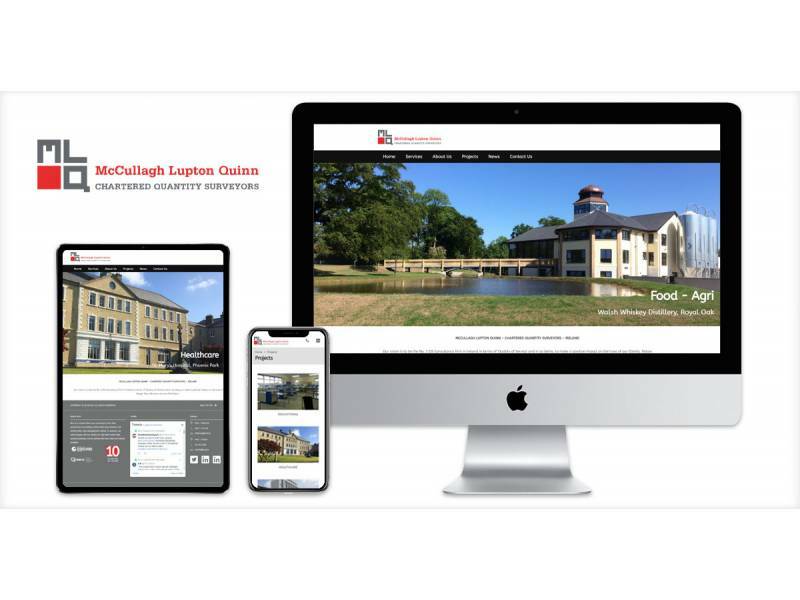 McCullagh Lupton Quinn is a construction cost consultancy firm that specializes in providing construction procurement and construction cost management advice. 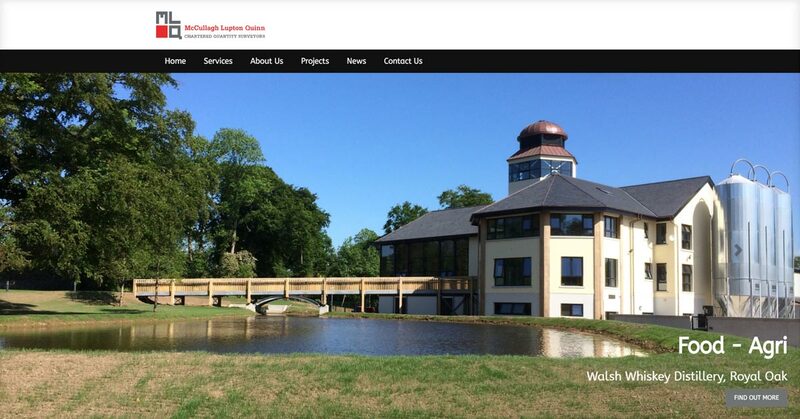 In essence, MLQ work closely with their clients to help them build high quality buildings and to achieve the best value for money possible.